The walks are generally 10k – 13k and always involve a coffee shop and lunch stop. They range from the nearby Scrabo Country Park area to farther afield in the Mournes, the Sperrins and the North Coast. We meet in the Church car park between 8.30 am and 9.30 am depending on where we are going and lifts are organised so don’t worry if you don’t have a car! We bring a packed lunch. In December we celebrate with a special Christmas lunch. 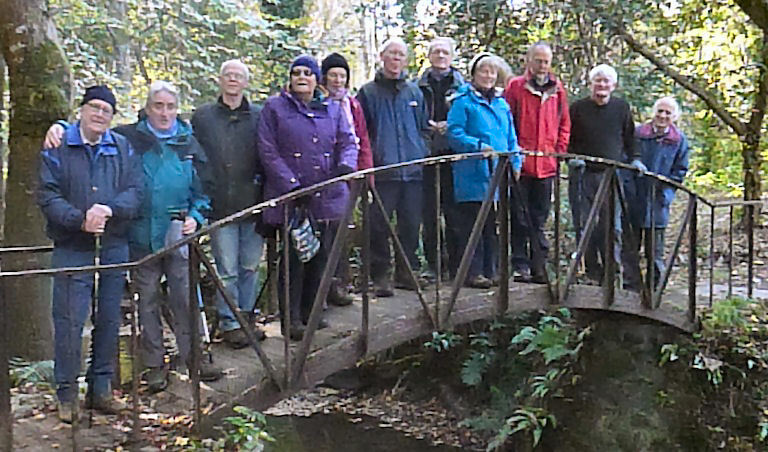 So for plenty of fun, fellowship and fitness come and join the team for a good walk. Download the 2016/17 Programme here! For a list of past walk reports click here.